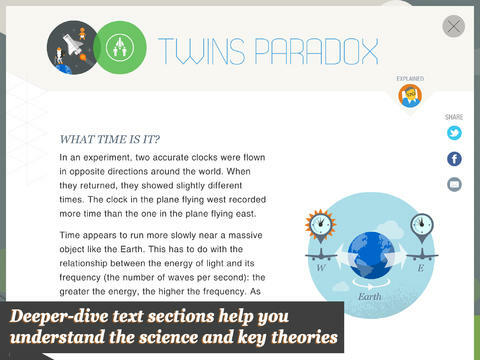 Ebook and mobile app publisher Random House Digital has released an interesting iPad education app in the App Store. Stephen Hawking’s Snapshots of the Universe, suitable for children aged 9+, uses the work and writings of Stephen Hawking, the famous English theoretical physicist, cosmologist, author and Director of Research at the Centre for Theoretical Cosmology within the University of Cambridge, to teach students the basic theories of the movement of the stars and planets. 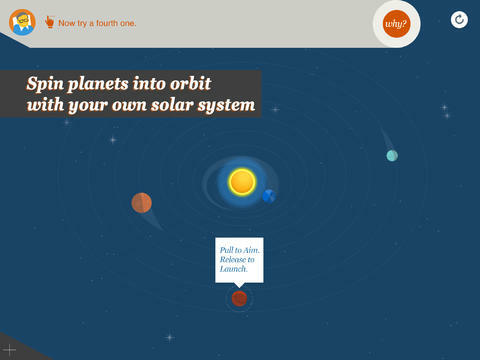 The astrophysicist apparently had a say in the app’s design as he envisioned an app that would help explain the fundamentals of space to both adults and children through fun mini-games. The interactive experience is optimized for iOS 7 with clean and streamlined graphic elements. 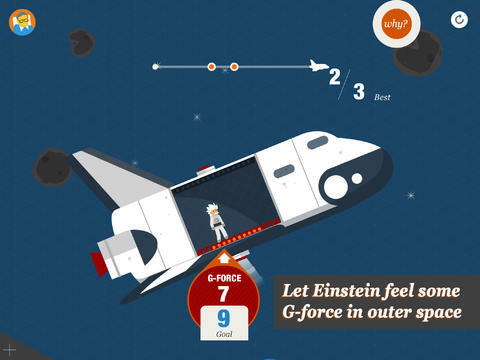 It’s the first official Stephen Hawking app, by the way. How does the universe work? Stephen Hawking’s Snapshots of the Universe explains the principles that control our universe through simple and fun experiments. From one of the world’s greatest thinkers you’ll learn why planets stay in orbit around stars, black holes may not actually be black, time is not the same for everyone, objects fall at different speeds, stars are not always where we perceive them to be, motion and location depend on an outside observer, gravity and acceleration have more in common than you think and more. Each experiment includes an interactive portion and a more detailed overview that explains in Layman’s terms the science, the physics and key theories. 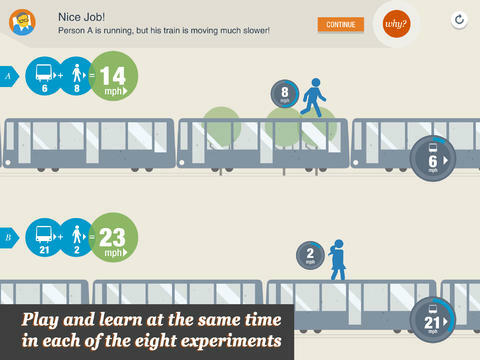 Some experiments are enriched with handy video clips. 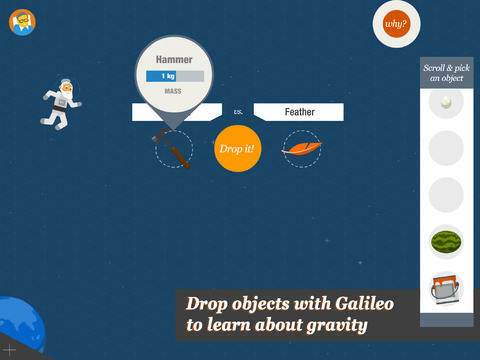 I wish the iPad and fun interactive apps like this were available when I was a student! Stephen Hawking’s Snapshots of the Universe is available in the App Store for $4.99. 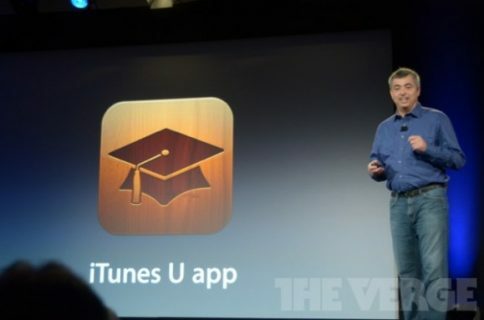 That’s a steal considering that education software usually commands a premium. The 435MB download is an iPad-only affair, is optimized for iOS 7 aesthetics and supports Dynamic Type so you can resize the text of the ‘Why?’ screens.